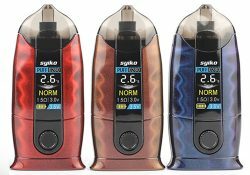 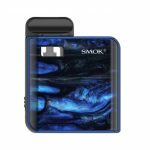 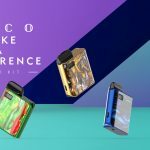 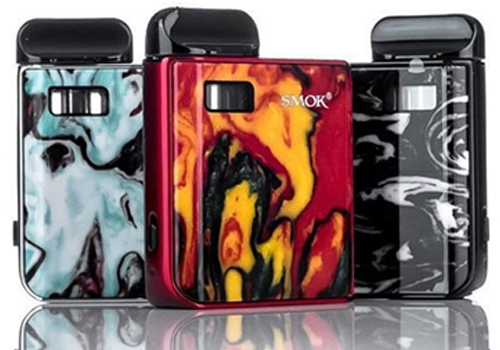 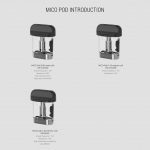 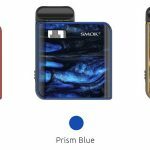 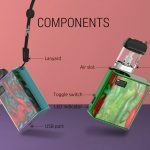 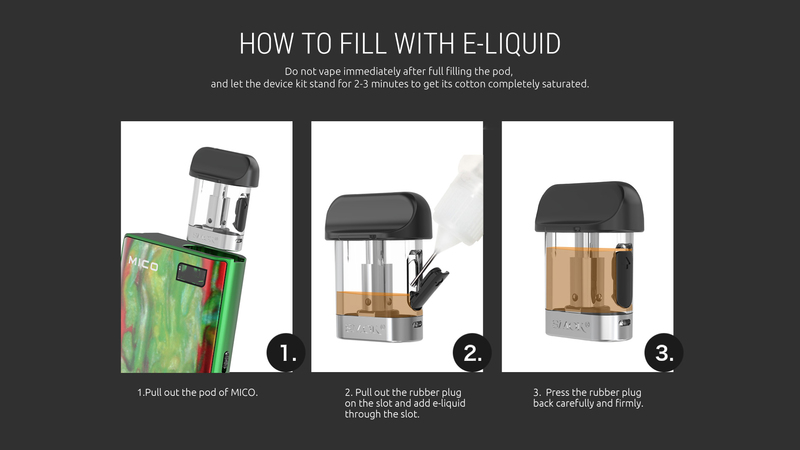 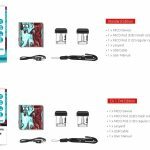 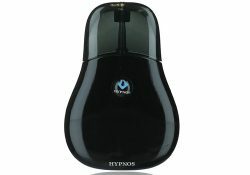 The MICO Pod Kit is the follow-up to the Smok Nord and the Smok Novo kits. 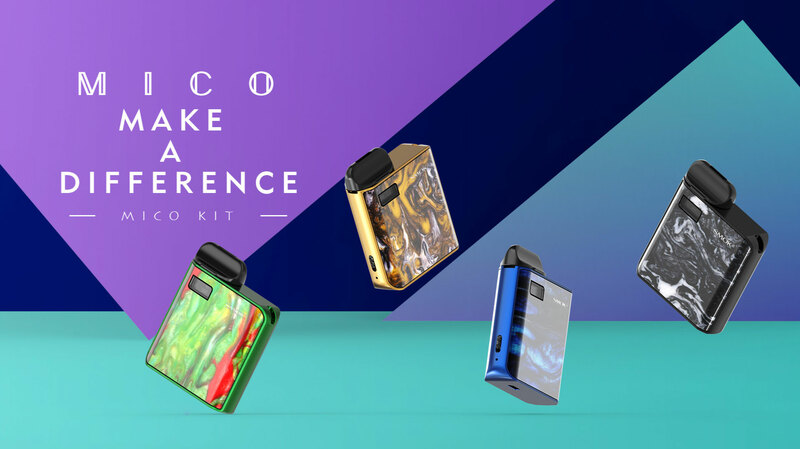 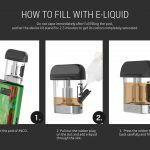 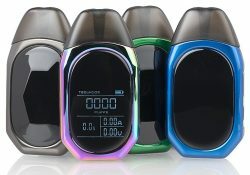 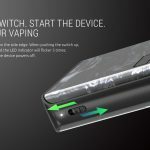 This all-in-one portable vape system features 1.7ml refillable cartridges, a 700mAh battery with micro USB charging port, a 0.8ohm mesh coil for sub ohm vaping, a 1.0ohm coil for nic salt based e-liquids, a flip activation switch to prevent accidental firing, an ergonomic mouthpiece and reliable safety protections. 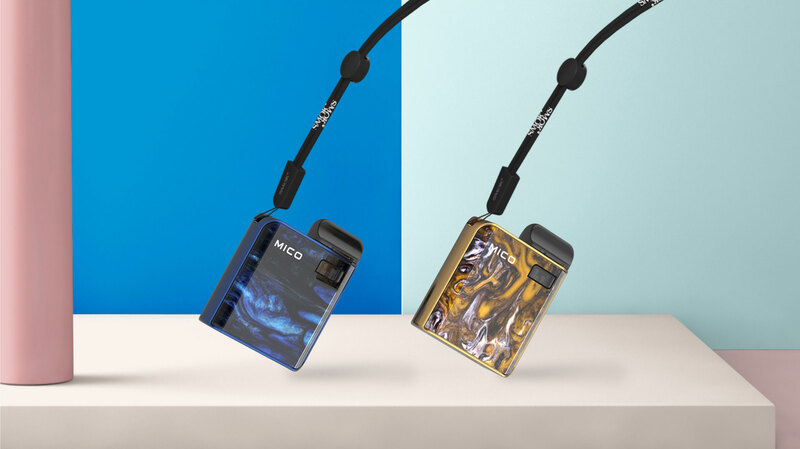 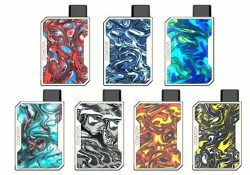 The Mico Kit looks completely different and is much smaller than previous Pod Kits by Smok due to its square design with resin like finish. 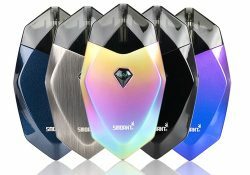 Available colors include prism chrome, black, red, prism blue, green, prism rainbow and prism gold. 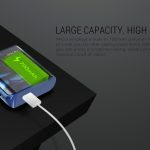 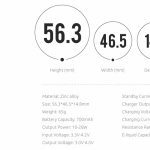 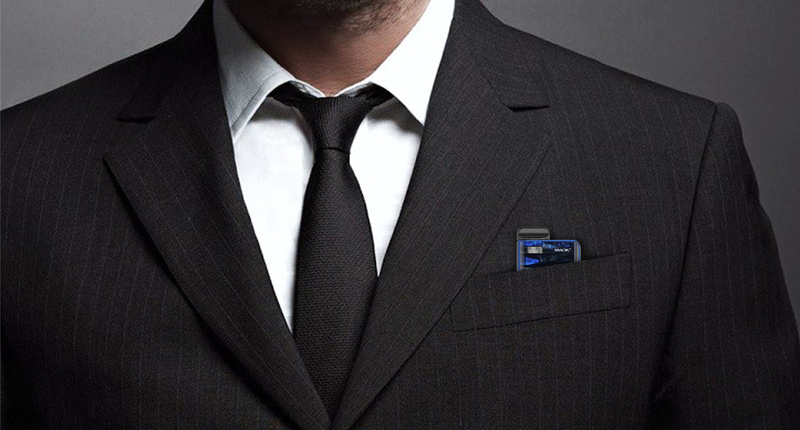 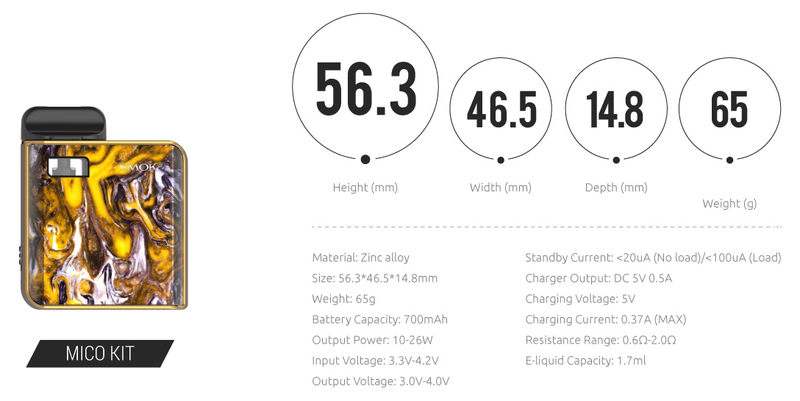 To ensure portability, the unit measures just 46.5mm x 14.8mm x 56.3mm, so you may simply place it in your pocket. 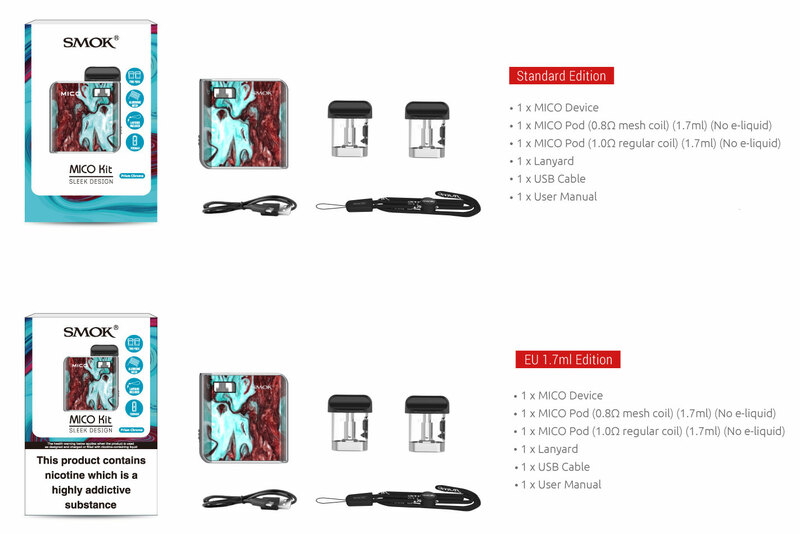 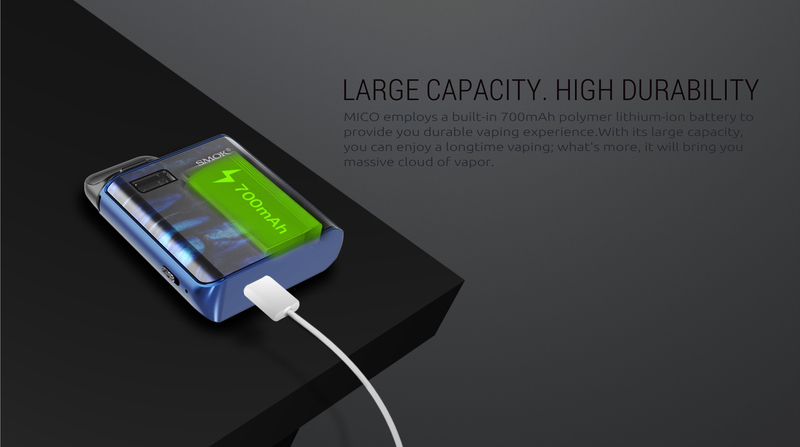 All the available cartridges for the Mico have a 1.7ml capacity and are refilled via a sidefill port with rubber plug. 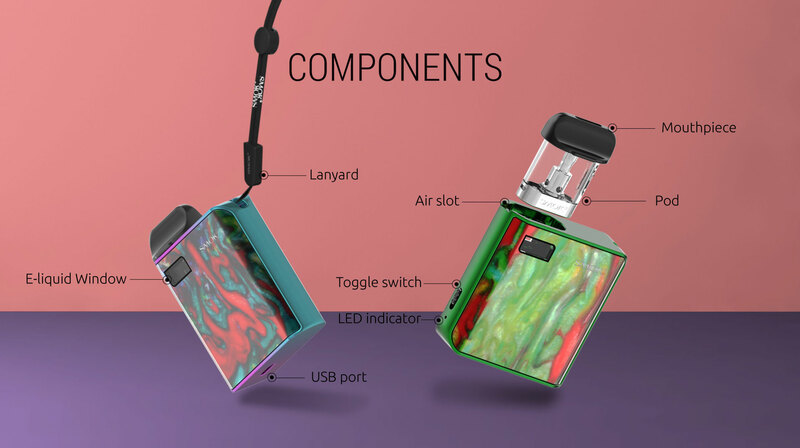 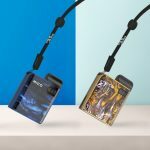 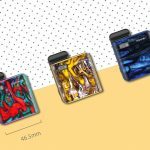 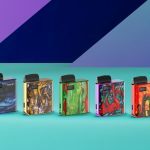 With purchase, you will get one pod that is built with a 0.8ohm mesh coil for sub ohm vaping and a cartridge with a 1ohm head which is ideal for nic salt juices. The MICO is built with several safety protections such as short circuit, low voltage, 8 second cutoff and pod detection technologies. 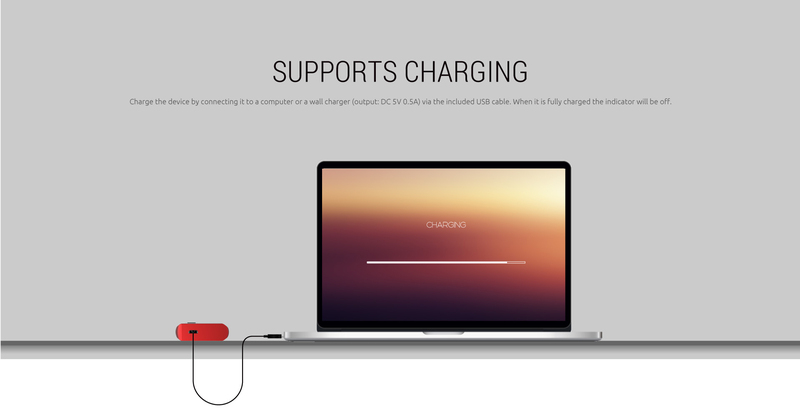 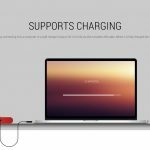 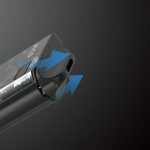 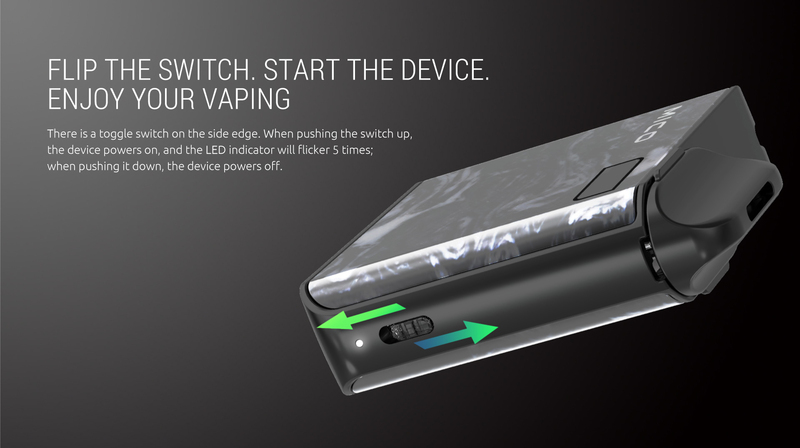 Additionally, there is an activation switch on the side to easy power on the device and to prevent accidental firing. 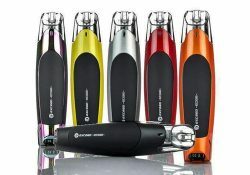 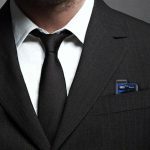 In the box, you will find a decorative lanyard which attaches to the top side for easily carrying the unit in the hand. 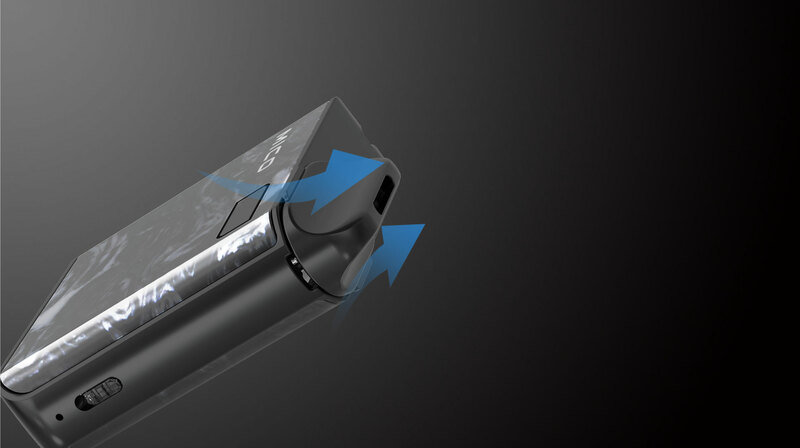 The MICO’s mouthpiece was specifically designed to be ergonomic. 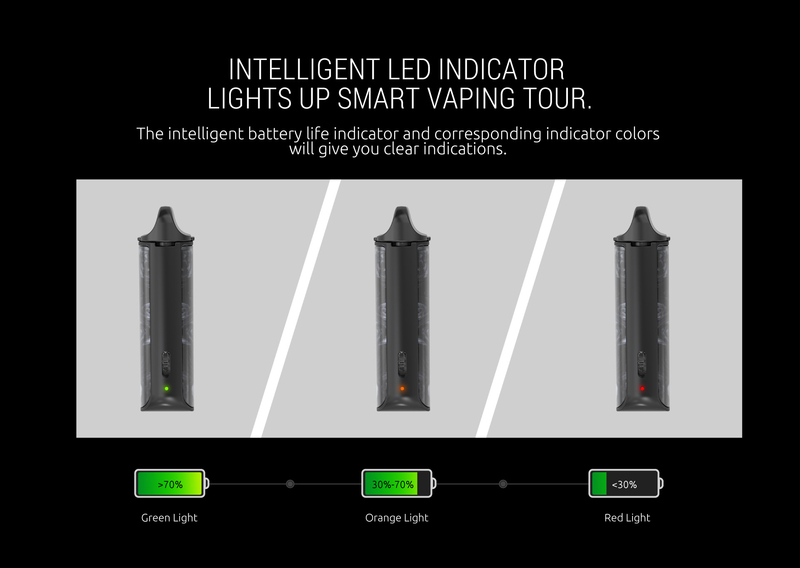 This means that it will always fit perfectly into your mouth for the perfect vape experience. 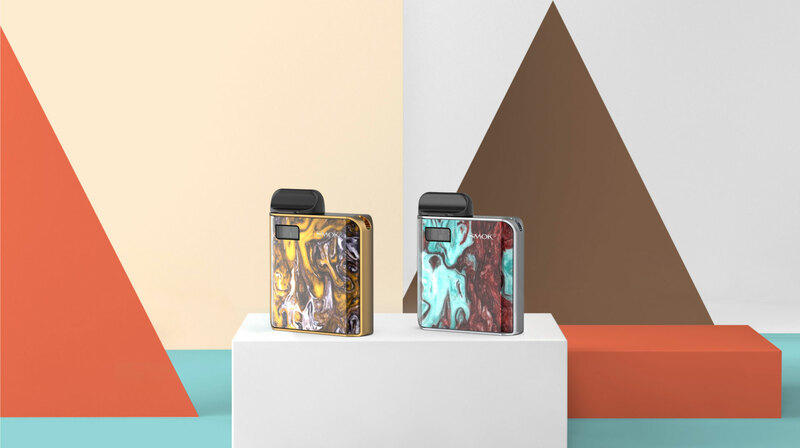 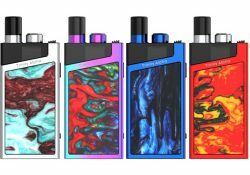 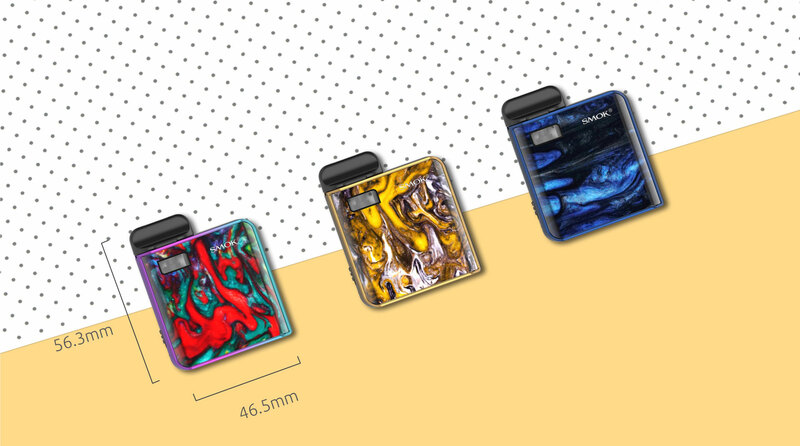 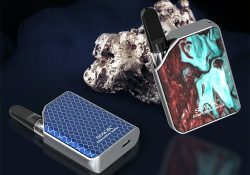 The Karat features a diamond cutting theme, a small form factor, a 370mAh integrated battery, quartz coils for flavor production, a 2ml juice capacity, easy refills via 2 slots and micro USB charging. 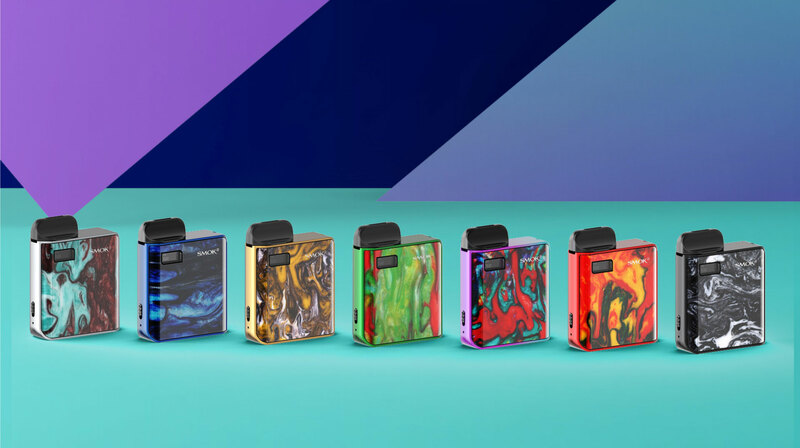 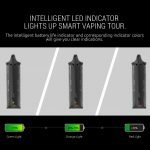 This pod system features an updated Gene.Pod chipset, cold boot mode for amazing flavors, a 750mAh integrated battery, a battery LED, micro USB charging, a multitude of safety protections and 1mL juice pods with patented refill method.